Over the last couple of decades many of our local municipalities have embraced the concept of establishing small nature parks and preserves on some of our more undisturbed public lands. Its a positive trend, I think. 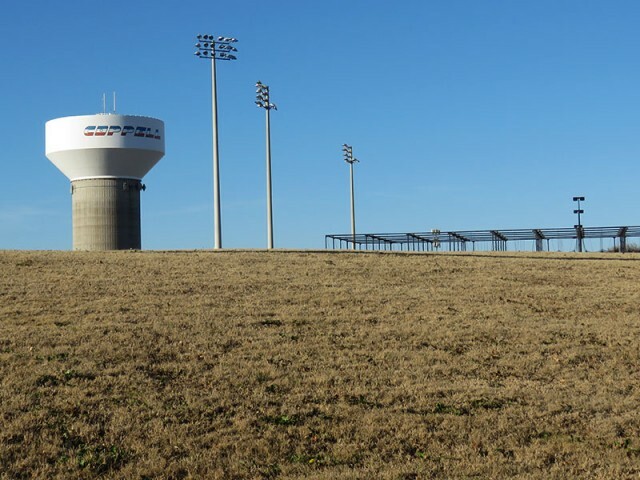 These parks are like landscaping for our cities and towns. 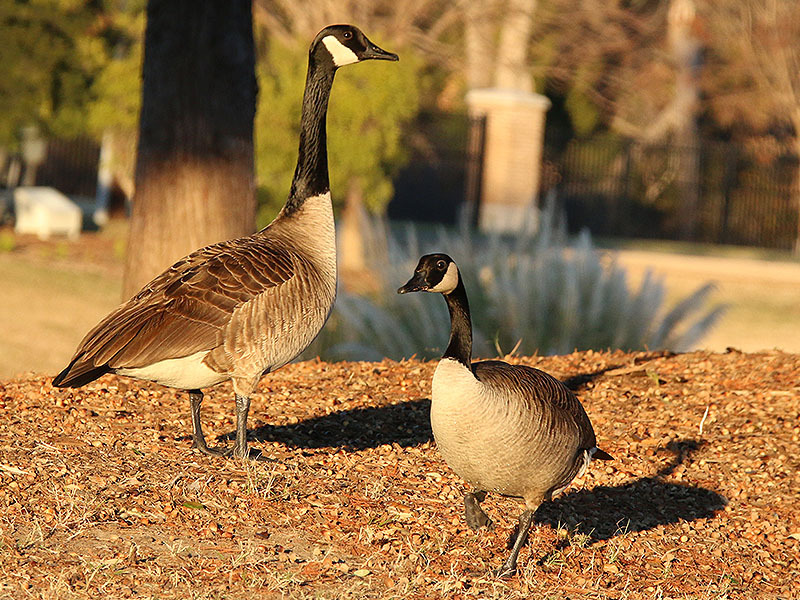 They make our neighborhoods and communities more attractive places, and they can become excellent refuges for many species of urban wildlife. 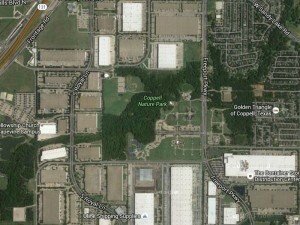 In Coppell there is a fine example of one of these natural amenities. 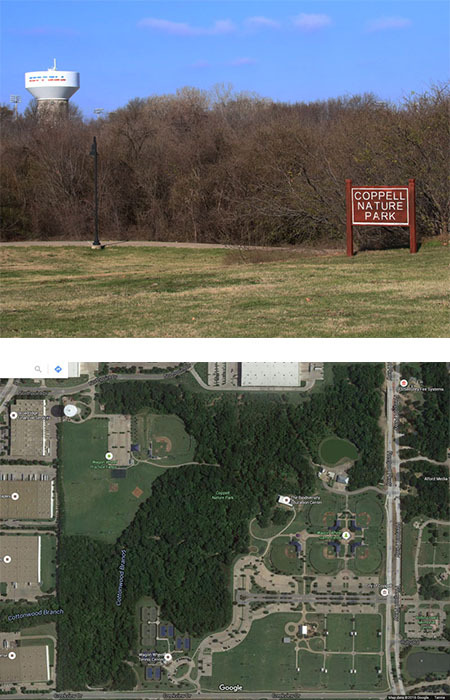 Nestled in the heart of Wagon Wheel Park and dividing its two sets of ball fields is Coppell Nature Park. 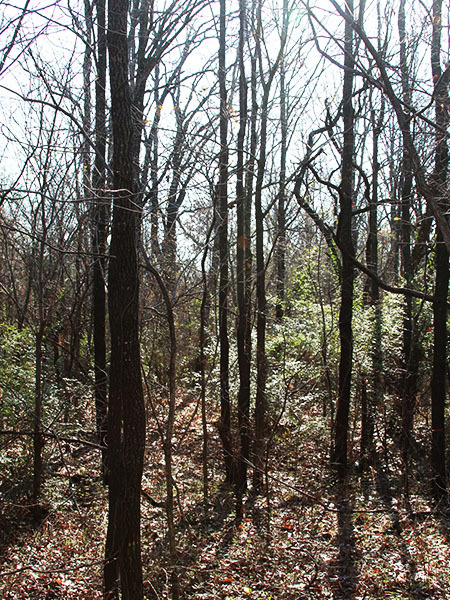 Boasting 63 acres of bottomlands woods that follows a mile stretch of twisting, turning Cottonwood Branch. This preserve is small enough for a casual visit, and large enough to lose yourself in its natural appeal, if you so wish. 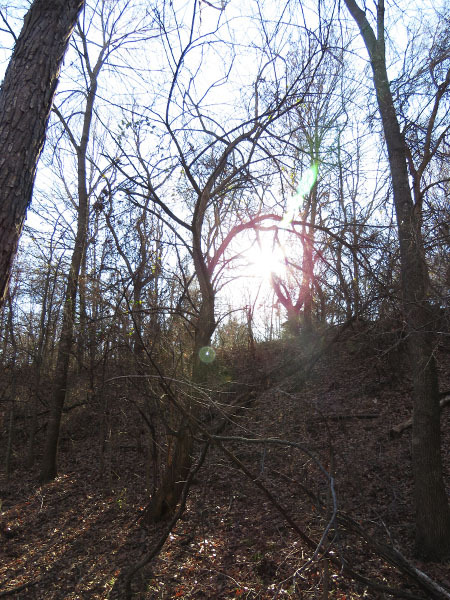 The steep banked creek runs clear over a gravel base, and the forest grows up all around with soaring oaks and cottonwoods crowning this small urban wilderness. 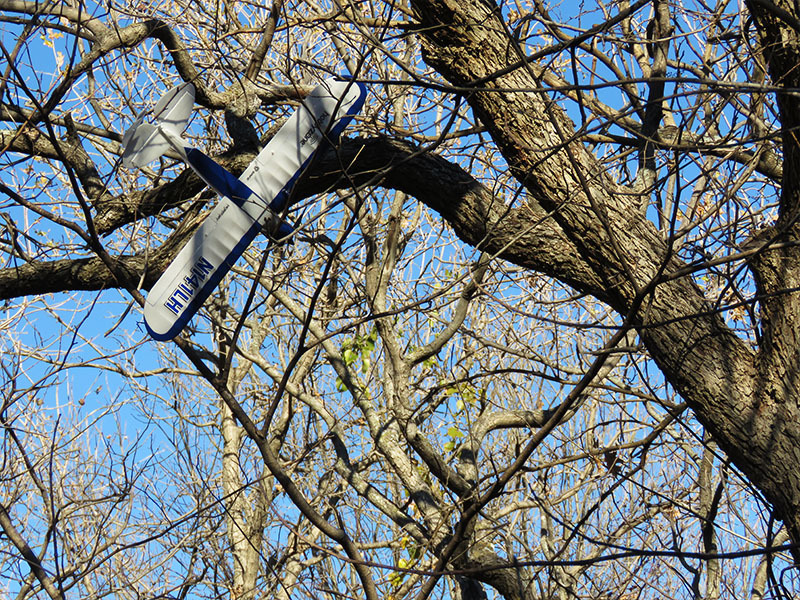 Soft-surface trails crisscross under the canopy in a thorough but unobtrusive way. There is a beauty in North Texas landscapes that is not as obvious as the grandeur of some of the world’s more celebrated natural areas. 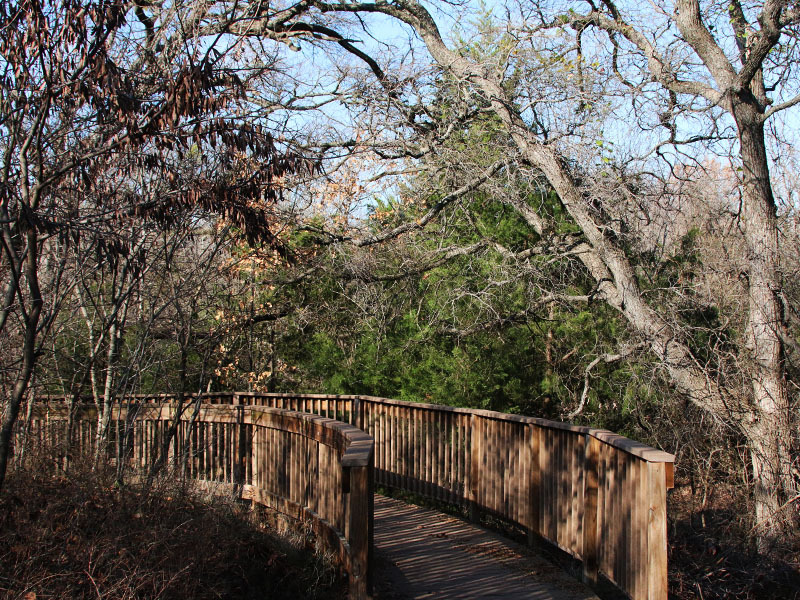 The appeal of our natural spaces is more subtle—it can be limited in scope and can require a more intimate engagement, but the beauty is definitely there if you are open to seeing it, and Coppell Nature Park has it. 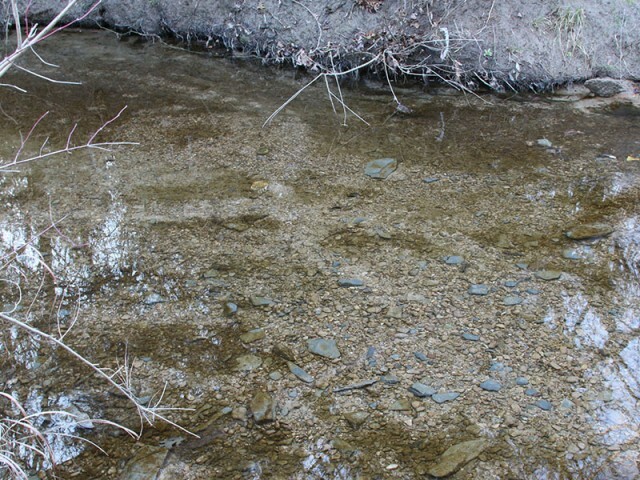 The clear waters of Cottonwood Branch. 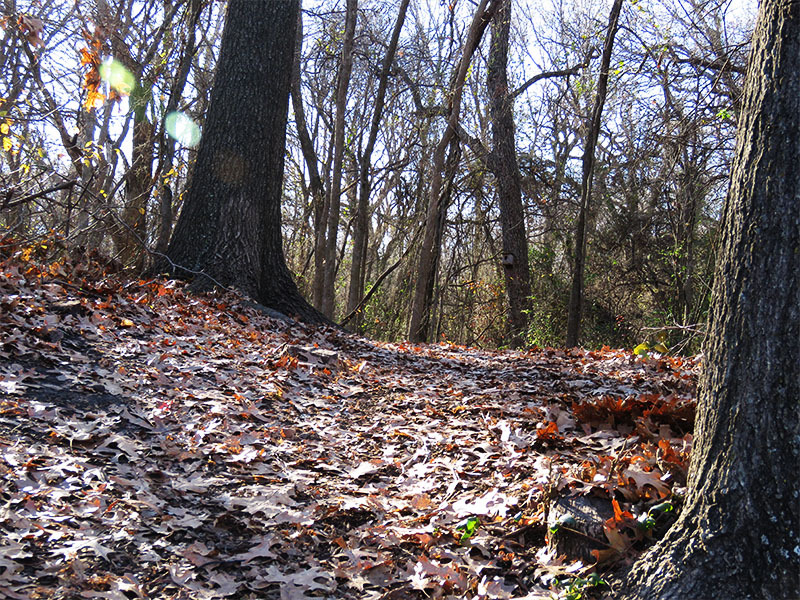 The trails of Coppell Nature Park. 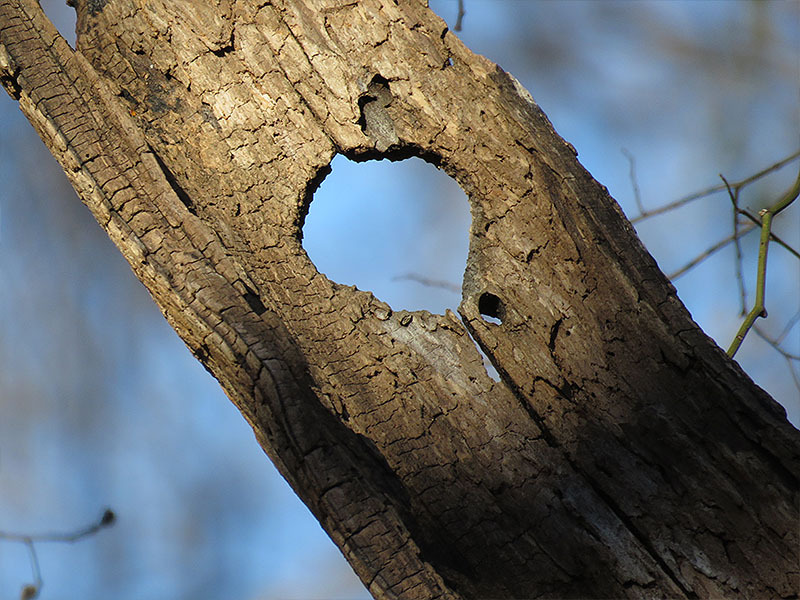 Signs of wildlife abound in Coppell Nature Park. 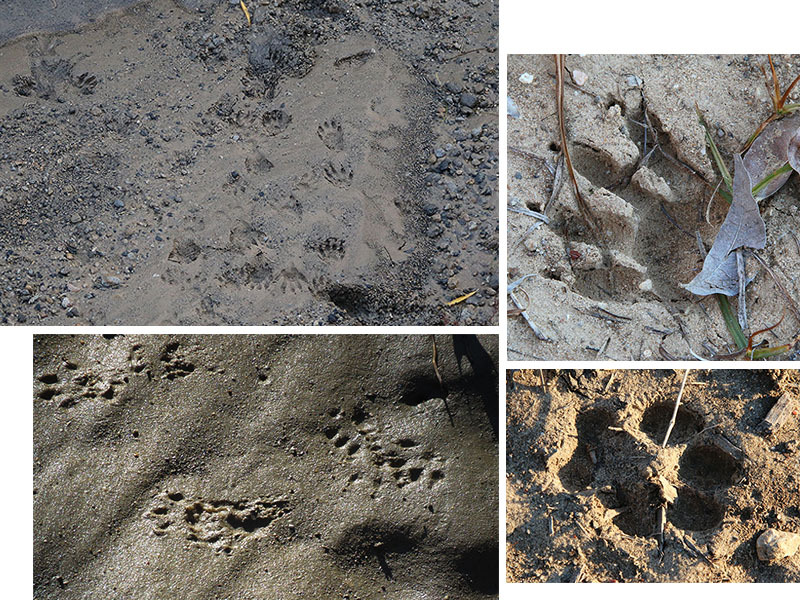 Tracks of Coyotes and Raccoons are plentiful and easy to find. The forest floor is littered with mast—acorns and pecans—the squirrels in this park are well fed. A small pond near the north end of the property provides a water features for ducks and other birds. Tracks. 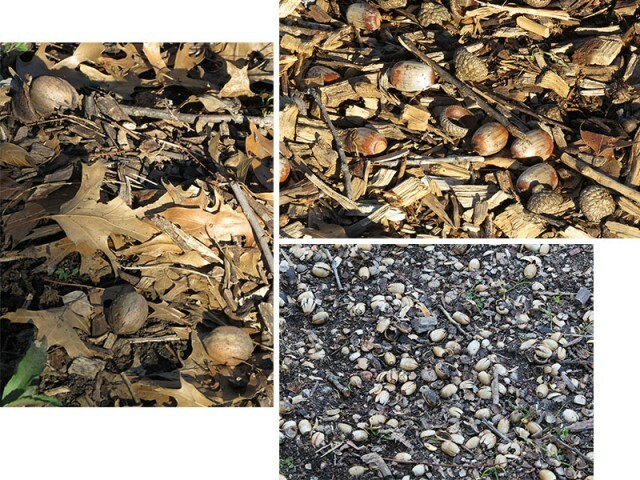 Clockwise from top-left: Racoon, Raccoon, Coyote, Fox Squirrel. To be a unique, adaptable, sustainable facility that will inspire passion for our local and global environment, promote community involvement, and create life-long learning opportunities by incorporating engaging outdoor activities and innovate technologies that will provide fun, hands-on experiences where people of all ages may explore, learn, share, and celebrate nature. 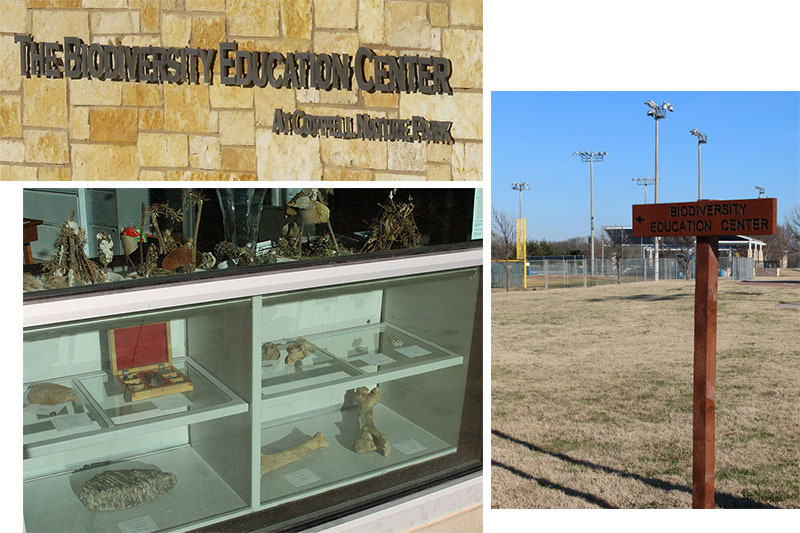 The Biodiversity Education Center at Coppell Nature Park. It was through the Biodiversity Education Center that I discovered Coppell Nature Park when I was invited to give a brief presentation about iNaturalist and urban wildlife. After seeing the facilities and getting a quick feel for the park through their detailed trail maps, I couldn’t wait to get back out to explore the park in person. A Ruby-crowned Kinglet in a brief moment of motionlessness. 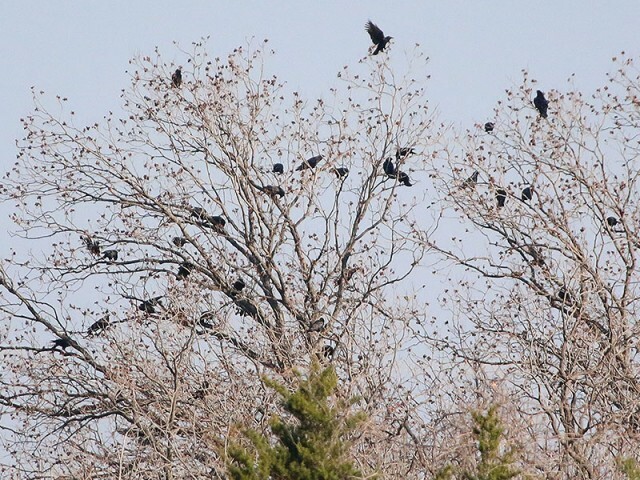 An unusually large congregation of American Crows. 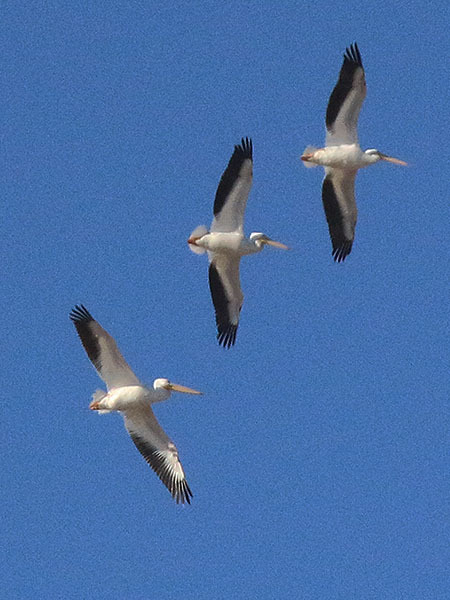 American White Pelicans soaring high above Coppell Nature Park. A lone Black Vulture perched atop a ball park light. 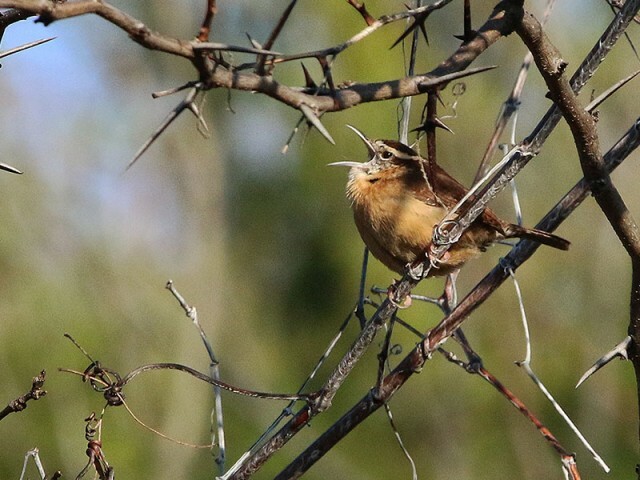 A Carolina Wren singing in the sun. 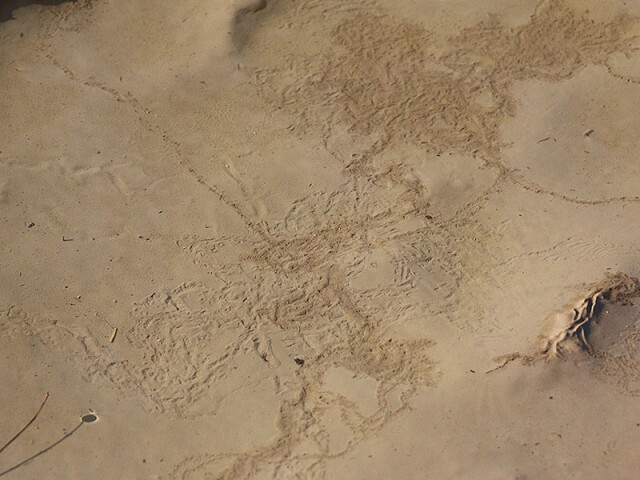 Under water trails left by an unidentified invertebrate. The largely consumed carcass of an unfortunate Virginia Opossum. 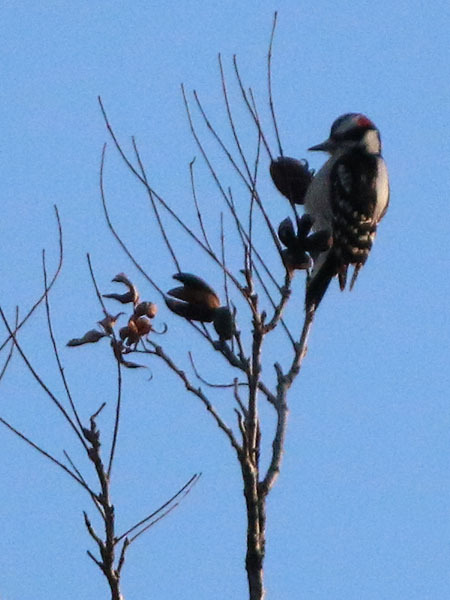 A Downy Woodpecker feeding on pecans. Coppell Nature Park is made up mostly of riparian forest growing up along the course of Cottonwood Branch. The woods here are densely packed with vines and other underbrush. 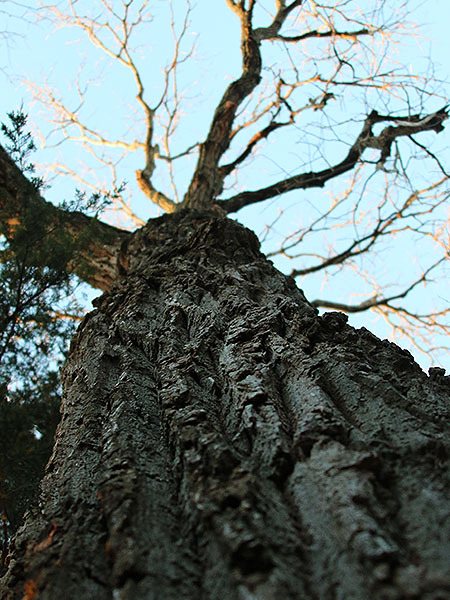 The trees reach for the sky, ensuring that the trails remain under the canopy for most of their route. 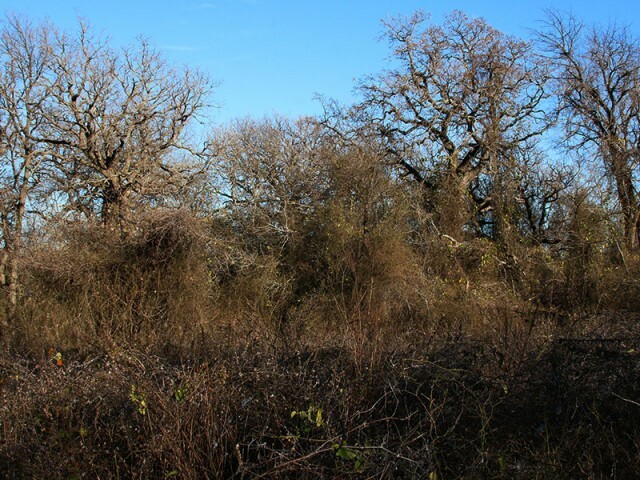 The terrain is varied and uneven but not technical. Beautiful and engaging views abound. All that remains of an old woodpecker hole. The rest of the tree has rotted away. The view from the west side of the park. The stark beauty of a North Texas winter. 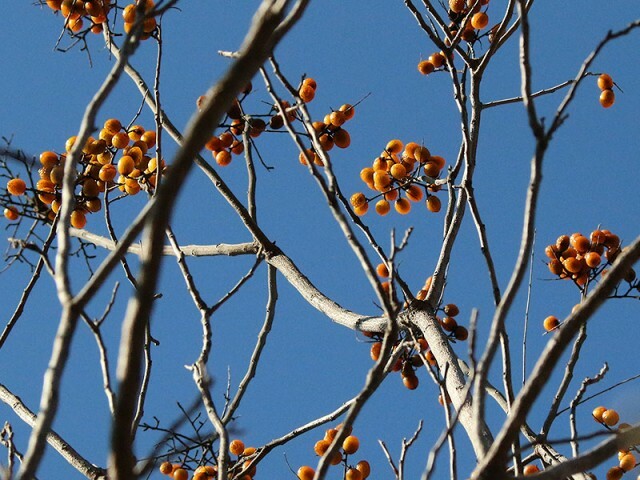 Color remains, even into Decemeber. The woods along the trail. Most of the land that makes up our suburbs was once ranch or farm land. 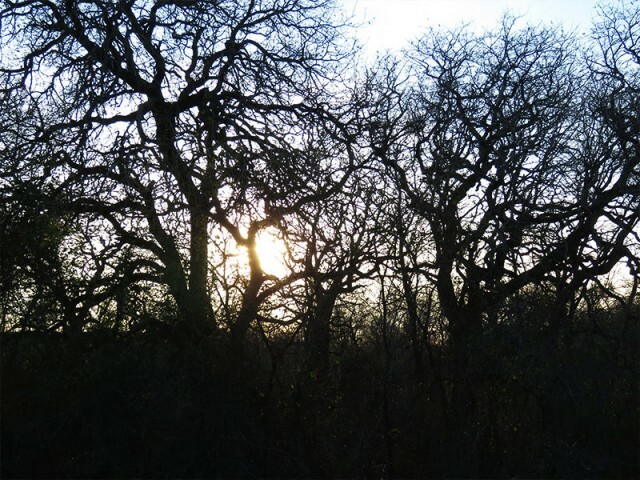 On many of the parcels that have continued to escape development you can find remnants of the land’s past use, and Coppell Nature Park is no different. Clues to the history of the property can be found in various places throughout the park. How long has this roll of barbed-wire been hanging on this fence post? 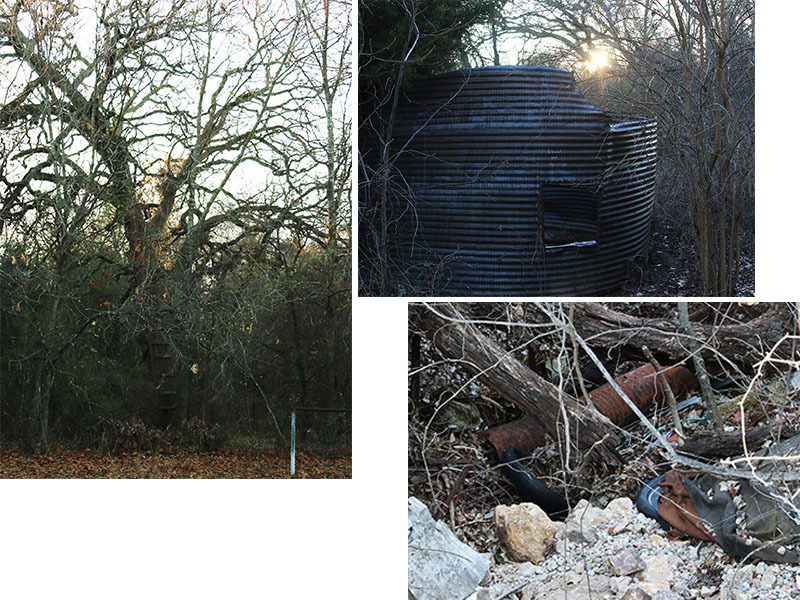 An old tree house ladder, a watertank, and a back 40 refuse pit. One of my favorite places in the park is an expansive briar patch located just behind the education center. 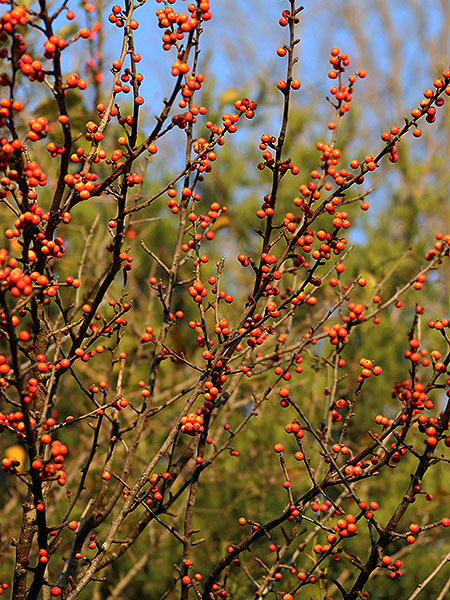 Winter songbirds of all kinds find this spot irresistible. 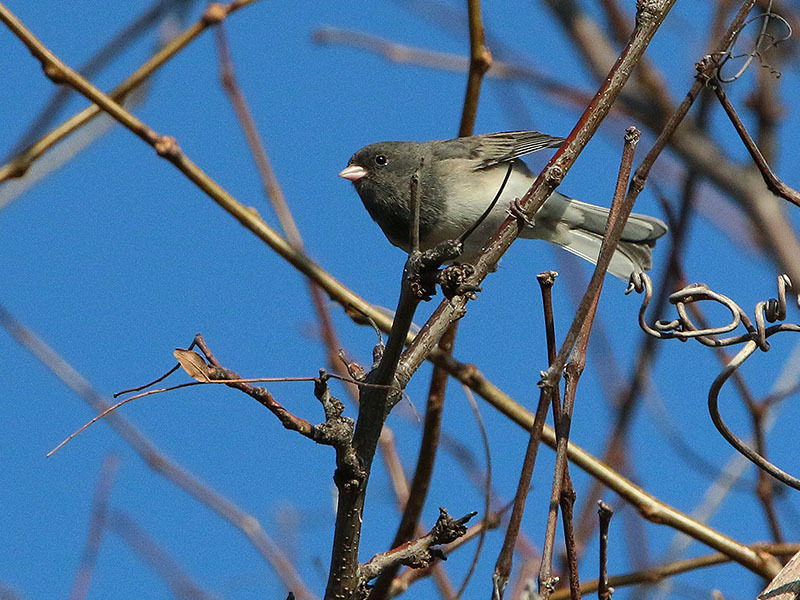 Sparrows, cardinals, kinglets, and other species flitter in and out incessantly. 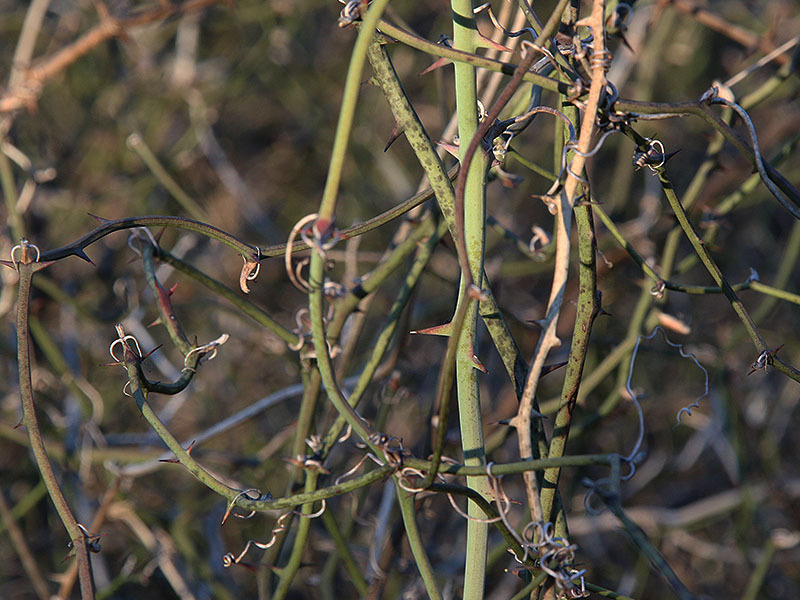 On the ground, these birds can be heard working their way through the tangle of vines searching the detritus for berries and seeds. 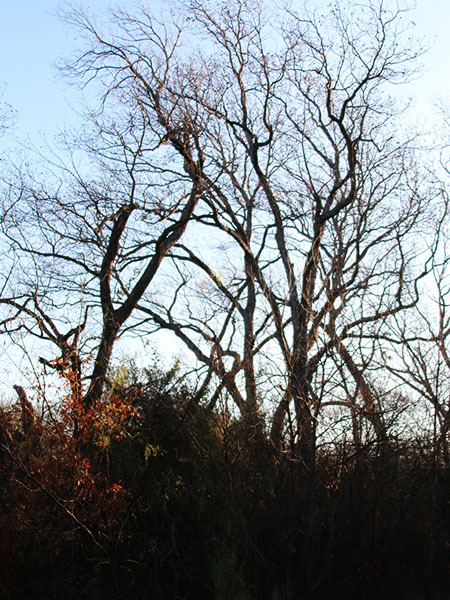 The tree line behind was alive with Downy Woodpeckers, Northern Flickers, and American Crows. In the far distance I heard the distinctive honking of Canada Geese and the unmistakable “whoo cooks for you” call of the Barred Owl. Soon I was alerted to the raspy call of a Spotted Towhee. 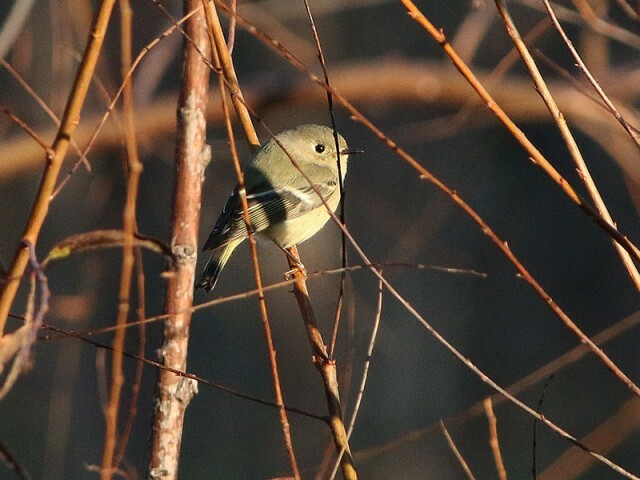 This attractive little bird—which usually scurries about well hidden by vegetation—made a brief appearance and I was able to get some nice pictures. 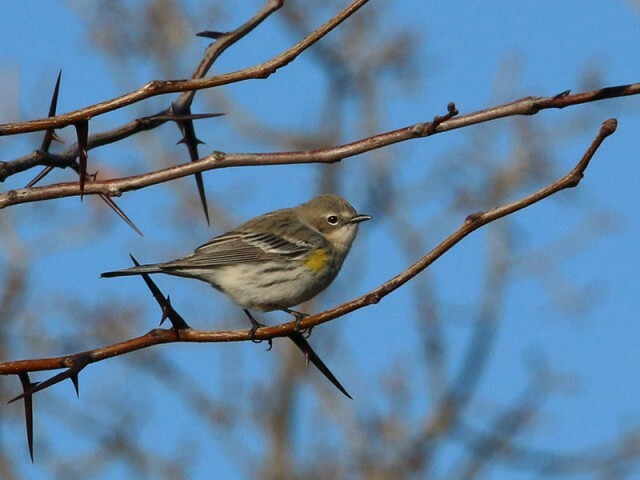 Northwestern birds migrate eastwards to the central plains of the United States, mostly the northwestern-central Great Plains. 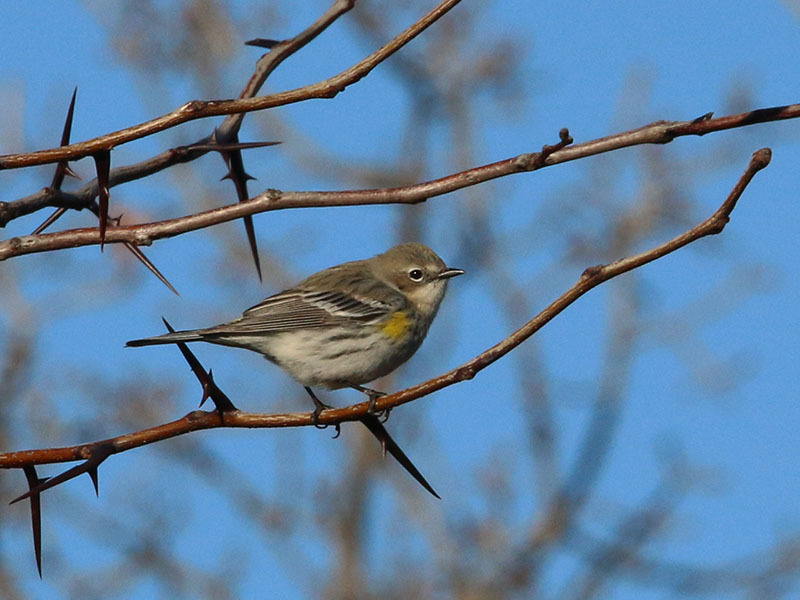 In other areas, some birds may move to lower elevations in the winter. 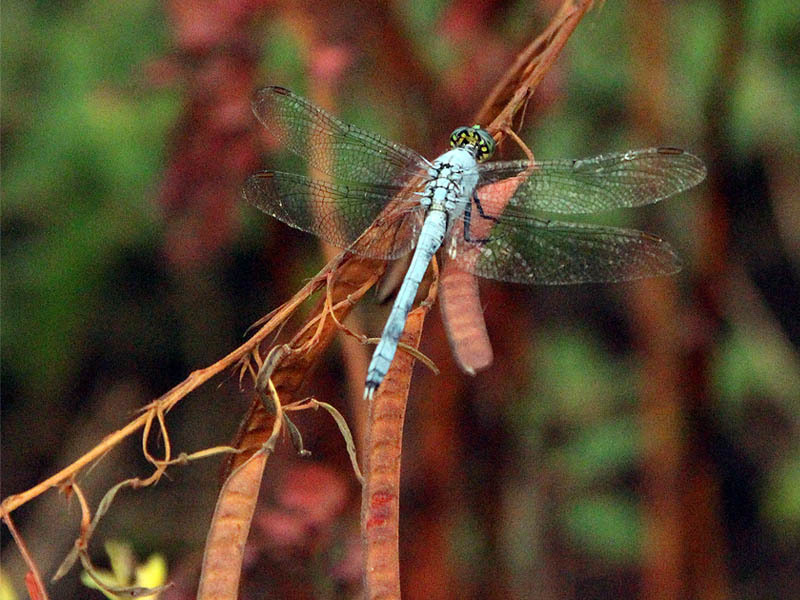 Their breeding habitat is chaparral, thickets or shrubby areas across western North America. This bird interbreeds with the collared towhee where their ranges overlap in southwestern Mexico. 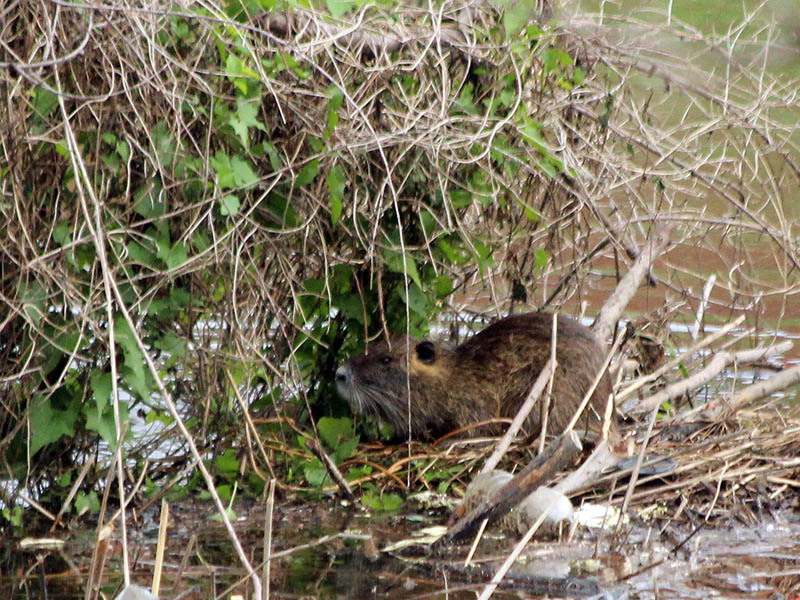 They nest either on the ground or low in bushes, seldom more than 1.5 m (4.9 ft) above the ground. The female builds the nest over a period of about five days. It is bulky and sturdily made of leaves, strips of bark, twigs, forb stalks, and grasses, lined with pine needles, shredded bark, grass, and sometimes hair. At least two broods, consisting of three to five eggs, are laid per season. The egg shells are grayish or creamy-white, sometimes with a tinge of green, with reddish brown spots that can form a wreath or cap. 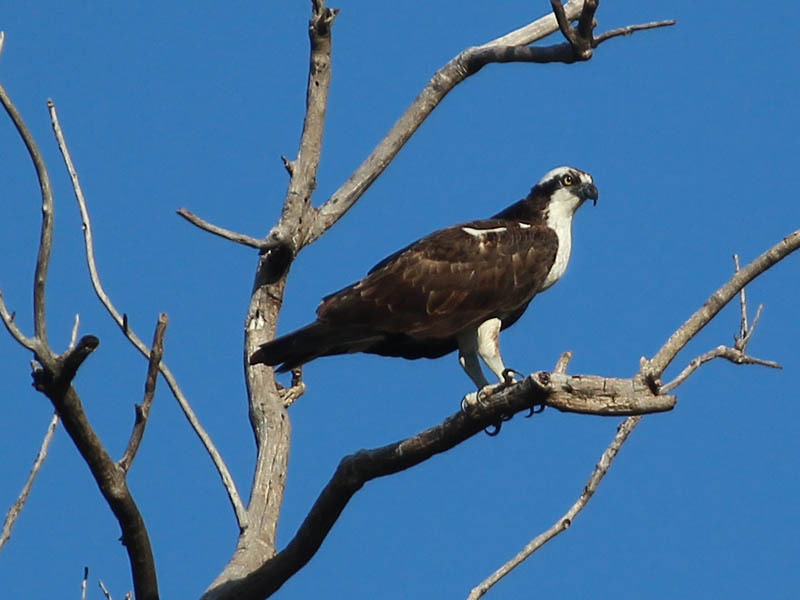 The female incubates the eggs alone for 12 to 14 days; the young leave the nest at 10 to 12 days. Nests are parasitized by cowbirds. 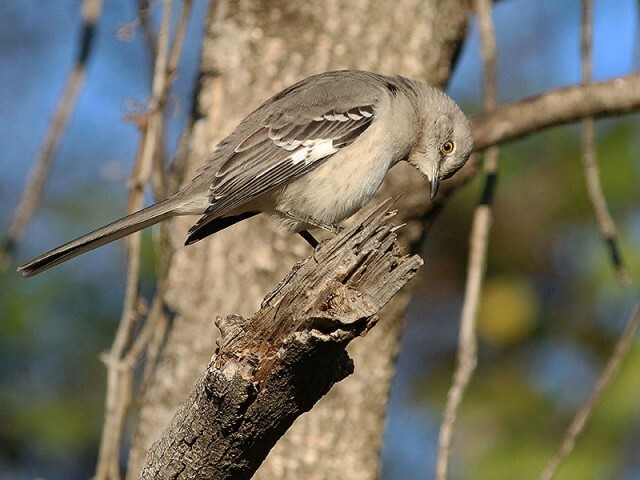 These birds forage on the ground or in low vegetation, with a habit of noisily rummaging through dry leaves searching for food. 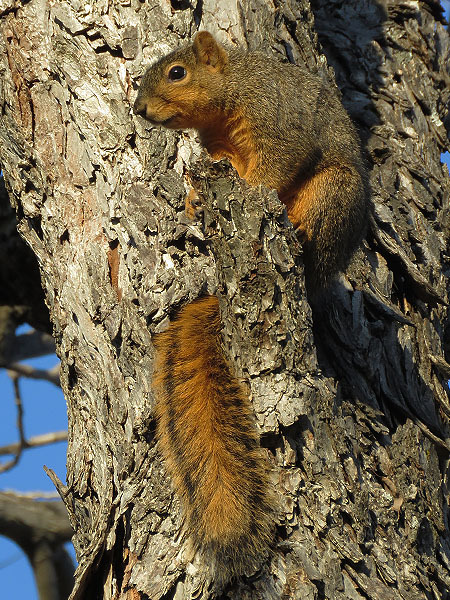 They mainly eat insects, acorns, seeds and berries. 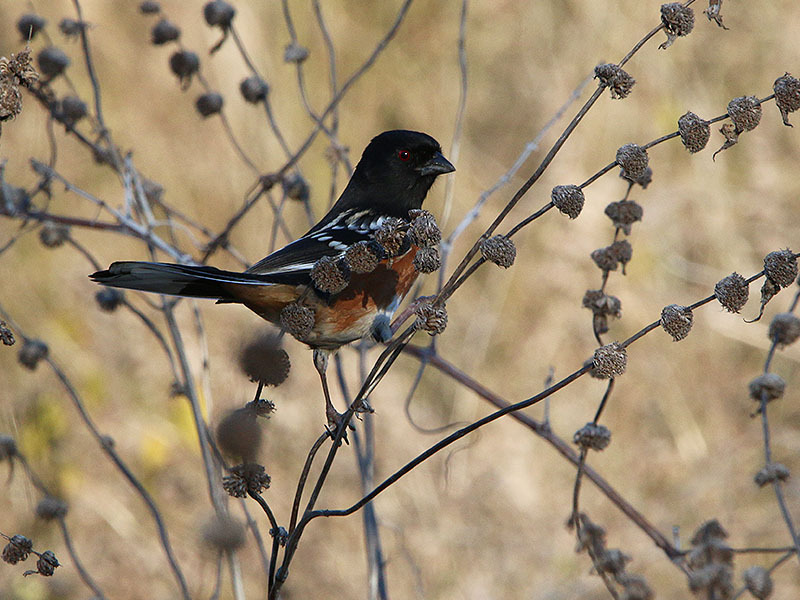 The call may be harsher and more varied than for the eastern towhee. In the pond at the north end of the park I was delighted to discover a group of Buffleheads congregating in the still and secluded waters These little winter ducks are some of my favorites. At first glace they appear to colored with a simple mix of stark black and white. Upon closer inspection, and in the right light, their feathers will light up with a rainbow of colors in a way that really makes seeing a Bufflehead something special. Buffleheads, both male and female. Buffleheads have evolved their small size in order to fit the nesting cavity of their “metabiotic” host, a woodpecker, the northern flicker. Due to their small size, they are highly active, undertaking dives almost continuously while sustained by their high metabolism. They do not tend to collect in large flocks; groups are usually limited to small numbers. One duck will serve as a sentry, watching for predators as the others in the group dive in search of food. Buffleheads are amongst the last waterfowl to leave their breeding grounds and one of the world’s most punctual migrants, arriving on their wintering grounds within a narrow margin of time. Because of their striking plumage, highly active nature and their proximity to humans on waterfront properties, buffleheads are one of the most popular birds amongst bird watchers. The bufflehead, also known as the spirit duck, was added to the coat of arms of the town of Sidney, British Columbia, in 1995. Buffleheads are hunted and are considered a gamebird. 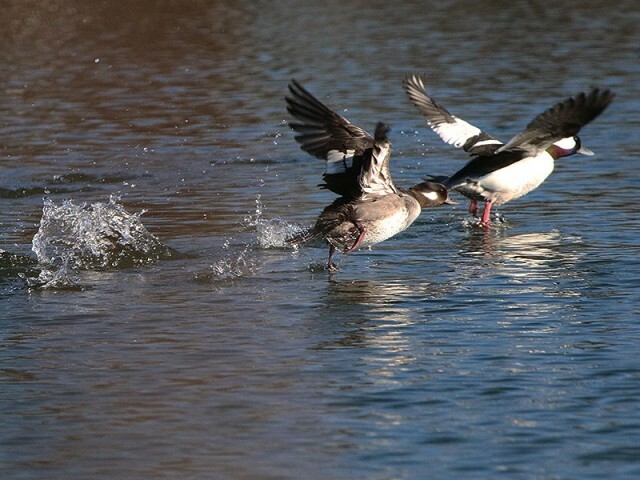 In contrast to many other seaducks that have declined in recent decades, bufflehead numbers have remained relatively constant. 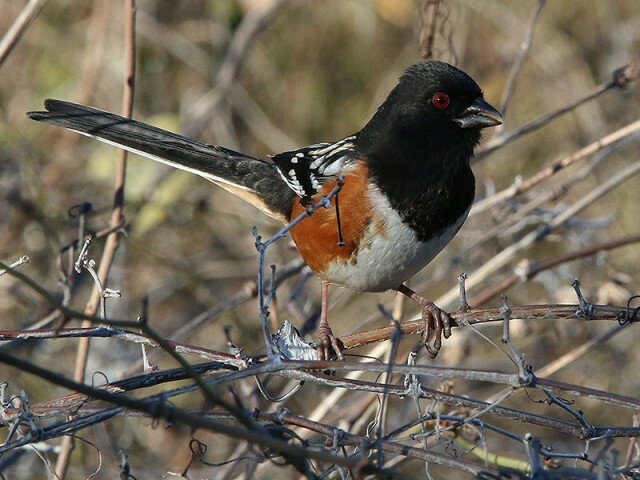 Habitat degradation is the major threat to this bird, since they depend on very limited coastal habitat on their wintering grounds, and very specific habitat in their boreal breeding grounds. 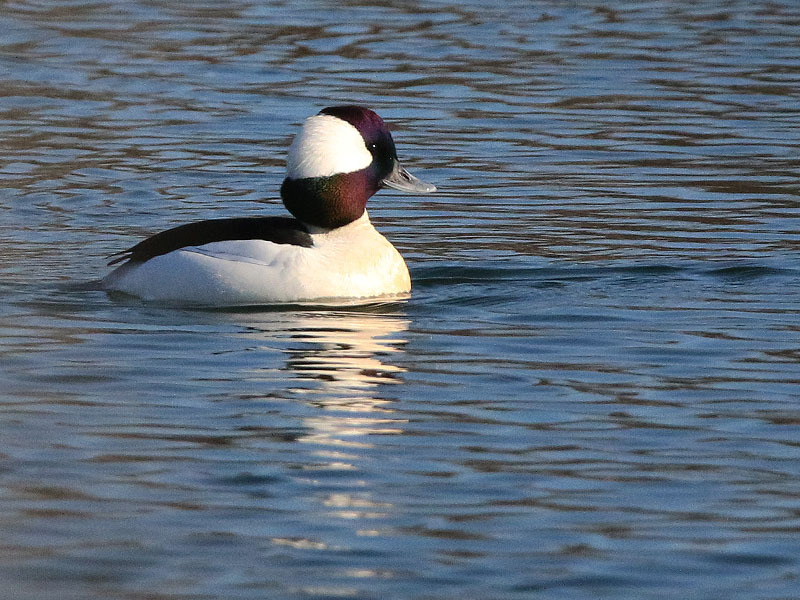 Although buffleheads do use man-made nest boxes, they still need the forest habitat to thrive. Warehouses and businesses surround Coppell Nature Park. Coppell’s proximity to DFW Airport makes it a prime location for warehouses and business park, and an expansive business park surrounds Wagon Wheel and Coppell Nature Park. 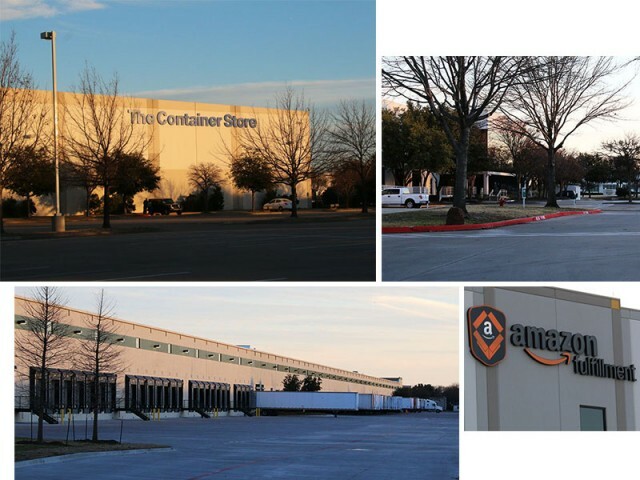 Massive warehouses belonging to the likes of Amazon and The Container Store are located just across the street. 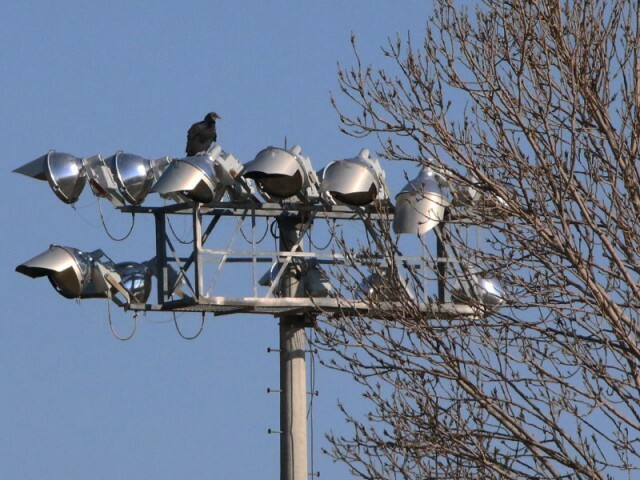 Business parks like these are havens for urban wildlife. With plenty of resources—like water features and abundant landscaping—plus a human population that usually clears out around 5:00pm every day, many wild animals are able to thrive in these places. Having a refuge like Coppell Nature Park nearby creates a symbiosis that can only be expected to enhance the diversity of urban wildlife. Businesses near Coppell Nature Park. Canada Geese living on The Container Store campus. 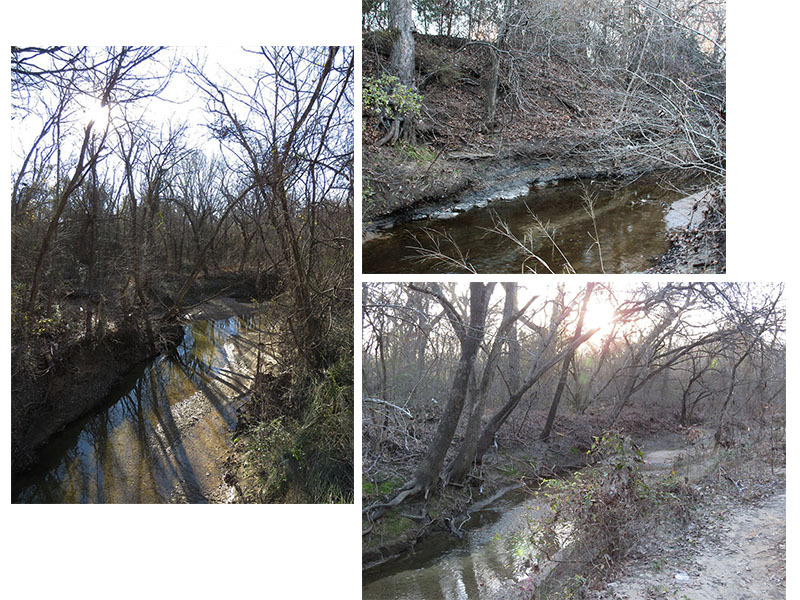 Further, the head waters of Cottonwood Branch are located just a few miles to the southwest of the park. 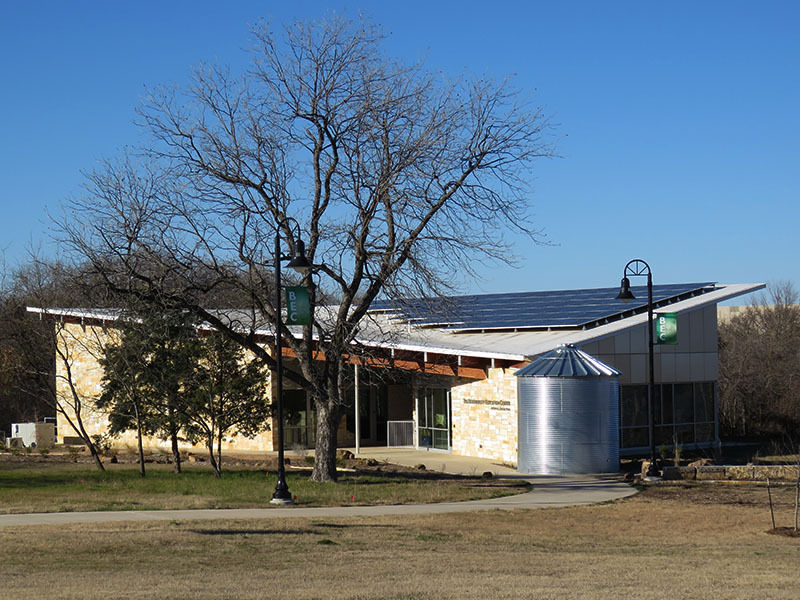 On Google Maps one can see that the greenbelt follows the creek for miles and may provide for a wildlife corridor leading all the way to undeveloped land around Grapevine Lake. 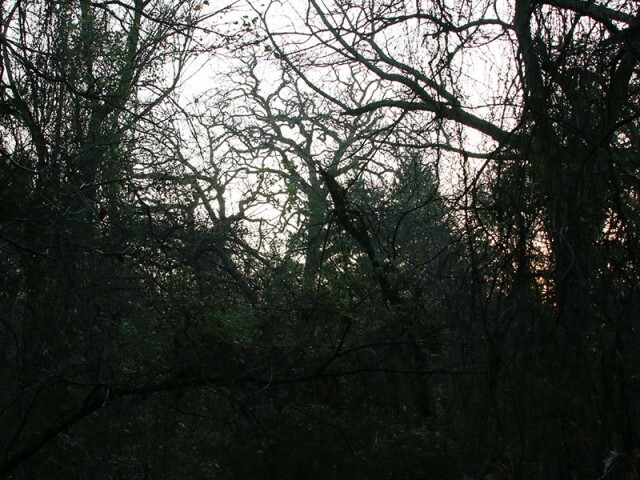 These parcels of land near the lake are known for their deer and other medium size mammals. 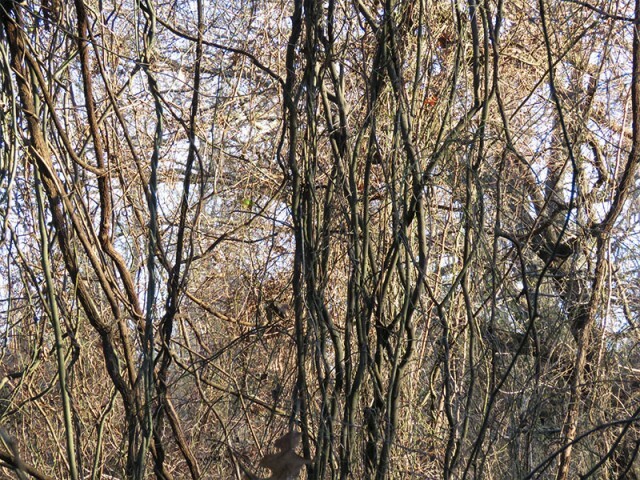 I was intrigued by the possibilities presented by this apparent interconnection, and wondered if it was possible that deer occasionally made their way into this small nature park. Crazier things have happened here in Dallas/Fort Worth. I decided to investigate further. 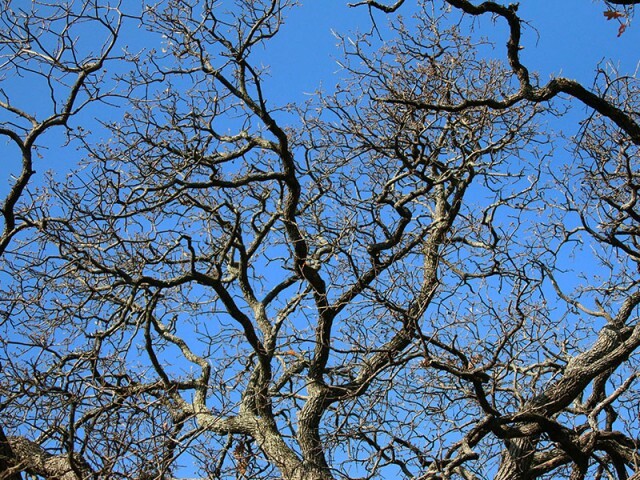 I noticed right away that the forest floor is littered with mast—acorns and pecans—there would be plenty of food here for any wayward deer that made their way this far east into Coppell. 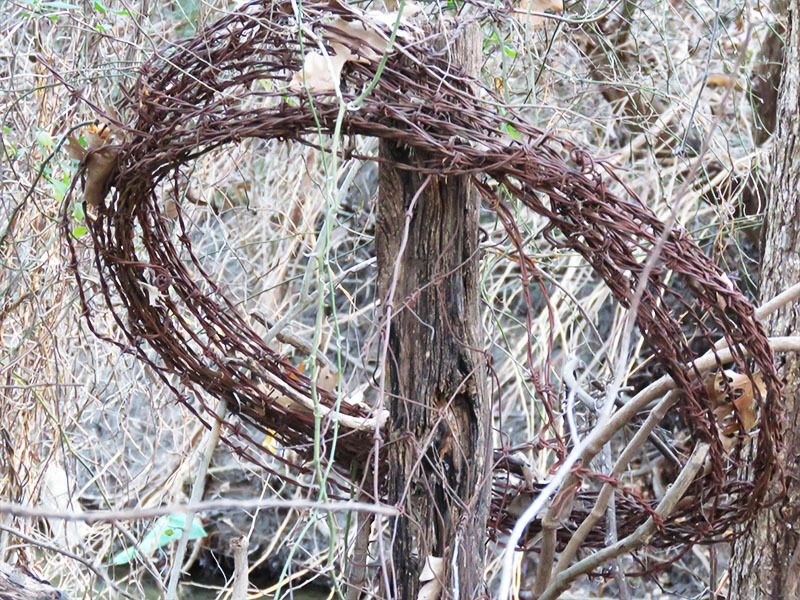 I kept my eyes open for sign as I explored the park, and—maybe not so surprisingly—did not find any. 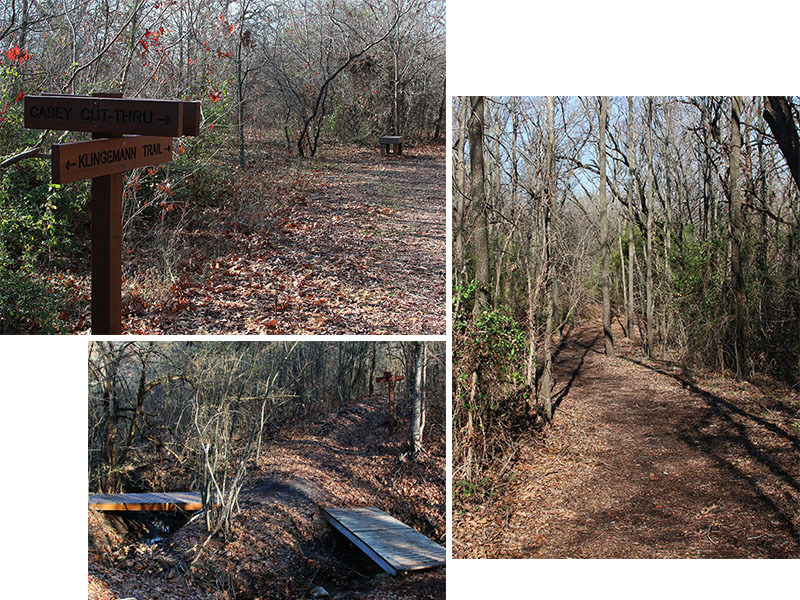 For the sake of thoroughness, though, I decided check one more spot before I wrapped up my visit to Coppell Nature Park. 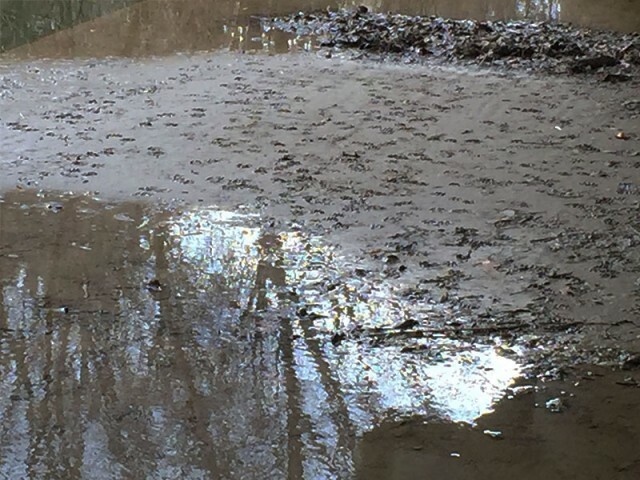 Just a short distance to the west of the park, Cottonwood Branch flows under the Royal Lane bridge creating a tidy little bottleneck that would be a perfect place to check for animals tracks. Bridges are excellent places to look for tracks which can help you to develop a feel for the types of wildlife moving in and out of a particular area, and I didn’t expect this one to be any different. Silty mud is often laid down under these bridges by flood waters, creating a near perfect “stamp pad” for recording clear track impressions. The ground under bridges is often soft and moist. 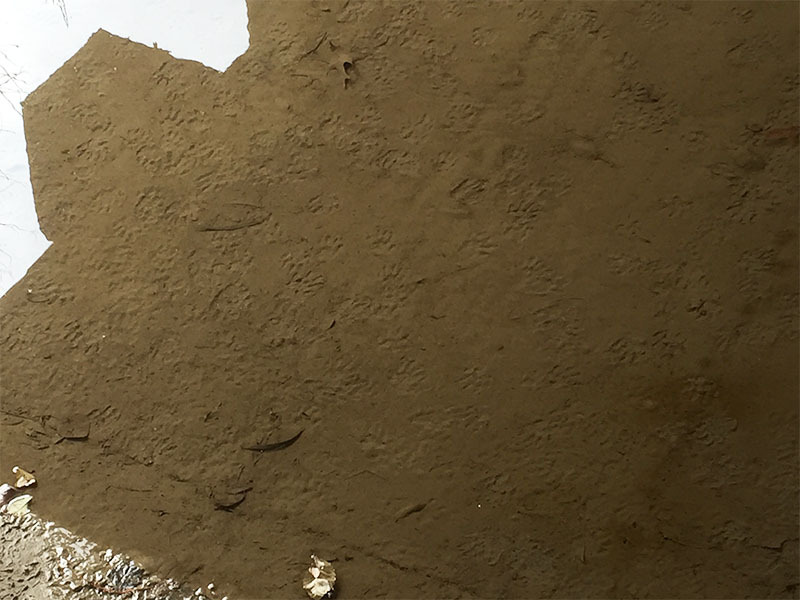 If the Bridge has a concrete base, the silt can be laid down in a nearly flat and uniform layer, making it a perfect stamppad for recording animal tracks. 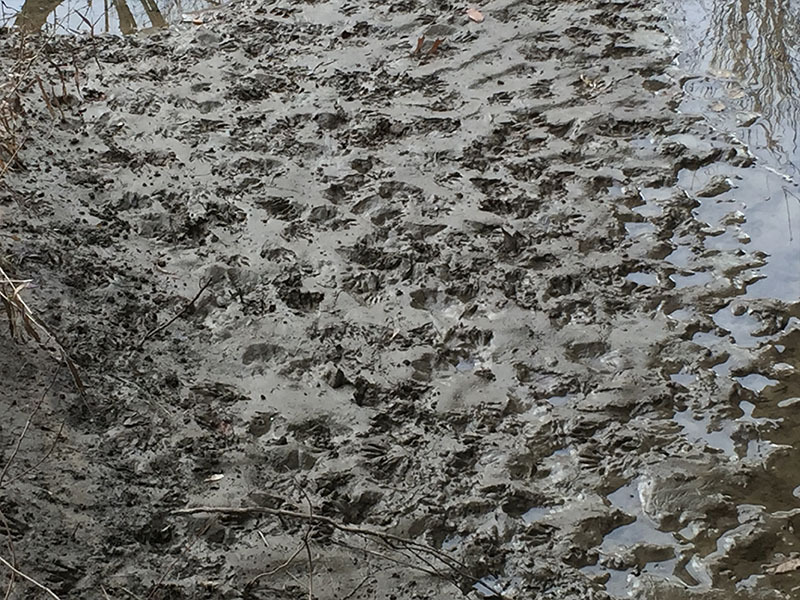 Every storm event washes away past impressions and redeposits a fresh layer of silt for receiving new tracks. 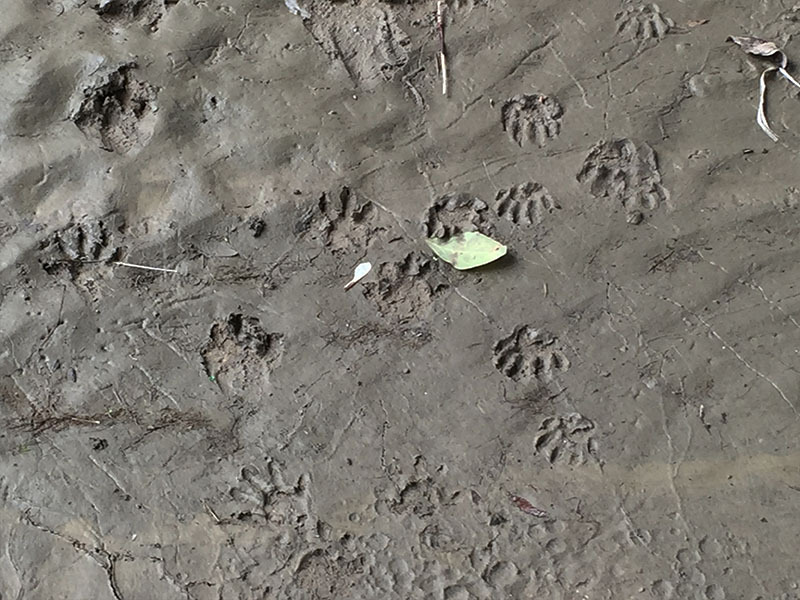 The surprise under the Royal Lane bridge was not that I did not find any deer tracks, but instead it was the sheer number of Raccoon tracks that were present. In some places, every square inch that was available for receiving track impressions was covered by them. 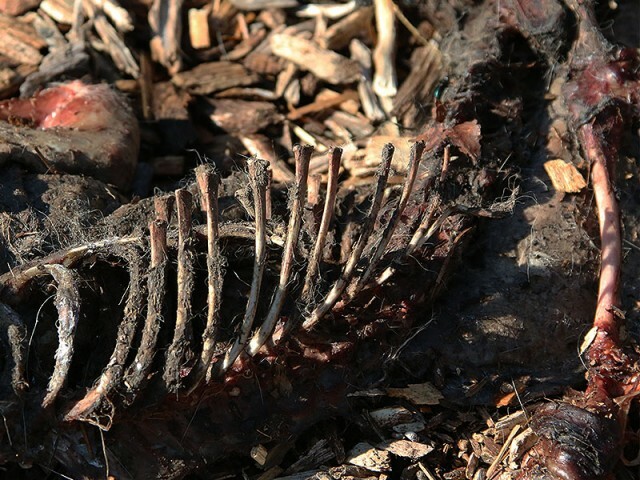 Raccoons thrive in an urban environment, and here was the proof. Raccoon tracks under the Royal Lane bridge. A wonderful article and pictures. Thank you for sharing this. I can’t wait to visit there. Beautiful essay Phil, thanks for sharing it. 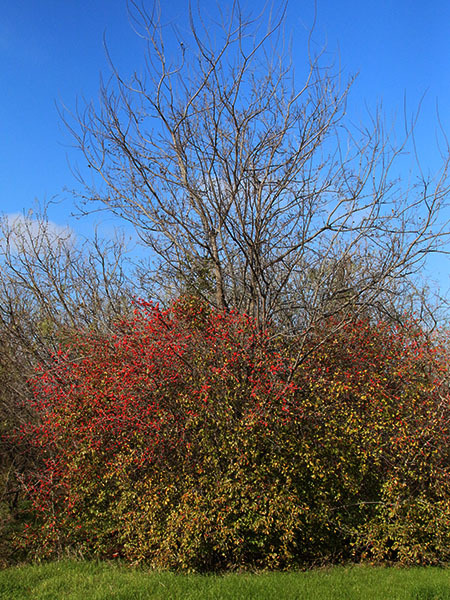 I believe the “red berries” in one photograph are on a deciduous (possumhaw) holly bush. This area I still need to go and explore! Your essay was so informative and the pictures so lovely. Reminds me of the terrain on my father’s farm in Houston County. Thank you. With the fast pace of the city life, this would be a lovely place to visit to take a breather and just spend time with nature. 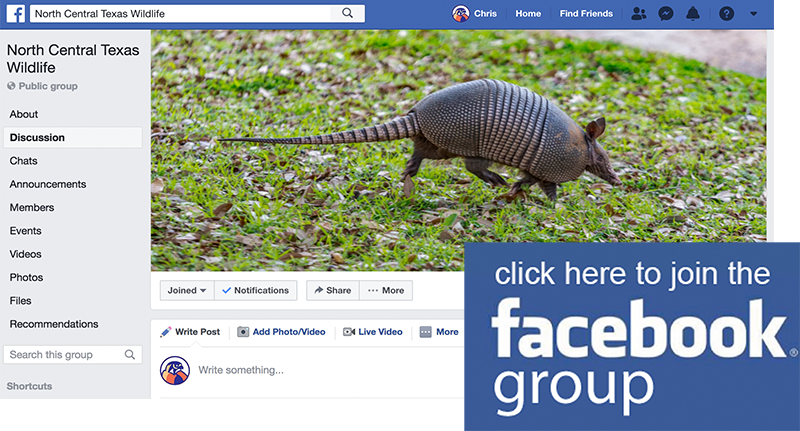 By the looks of it, there are a lot of animal species dwelling in the area so it’s a great place to get some quality nature shots as well if you’re in to photography. By the way, what camera did you use to take the pictures? The quality is awesome!